Daniel has teamed up with Samuel Sim and is working on THE DARK CRYSTAL: AGE OF RESISTANCE, a prequel to 1982 Jim Henson movie. Netflix will release the 10-part series directed by Louis Leterrier in 2019. No release date has been announced. 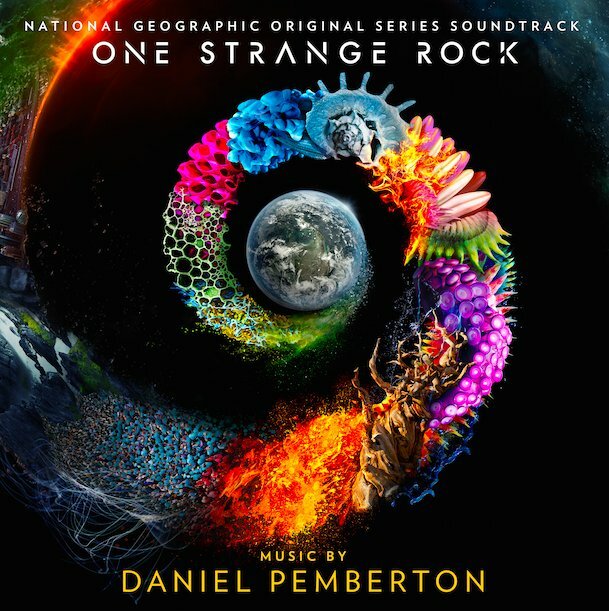 Daniel Pemberton has just been nominated for two HOLLYWOOD MUSIC IN MEDIA AWARDS for ONE STRANGE ROCK (Best Original Score - Documentary) and U.S.S. CALLISTER (Best Original Score TV Show/Limited Series). 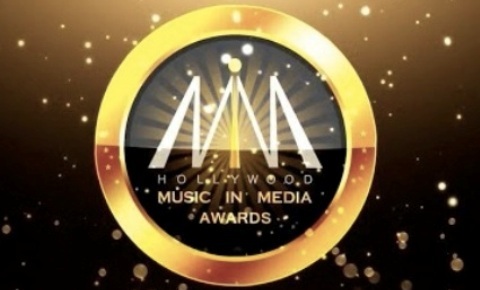 More info at HMMA website . 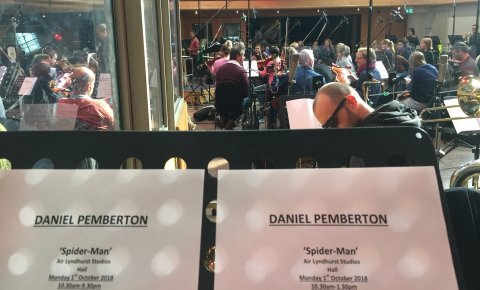 Daniel Pemberton has just begun recording his score for SPIDER-MAN: INTO THE SPIDER-VERSE at Air Studios in London. Check out thisSlash Film article to find out more about the movie, which is is set for release on December 13th-14th worldwide. Lakeshore will release double vinyl of ONE STRANGE ROCK on October 19th as limited edition of 500 copies. The edition will be priced 34,98 USD and should be available to pre-order through most specialized retailers. For more info, visitModern Vinyl . 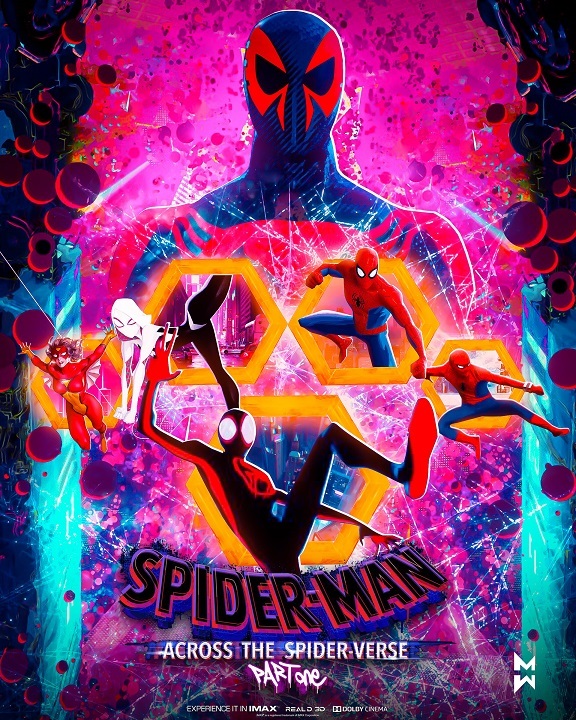 Daniel Pemberton is currently working on the score for upcoming animated SPIDER-MAN: INTO THE SPIDER-VERSE. 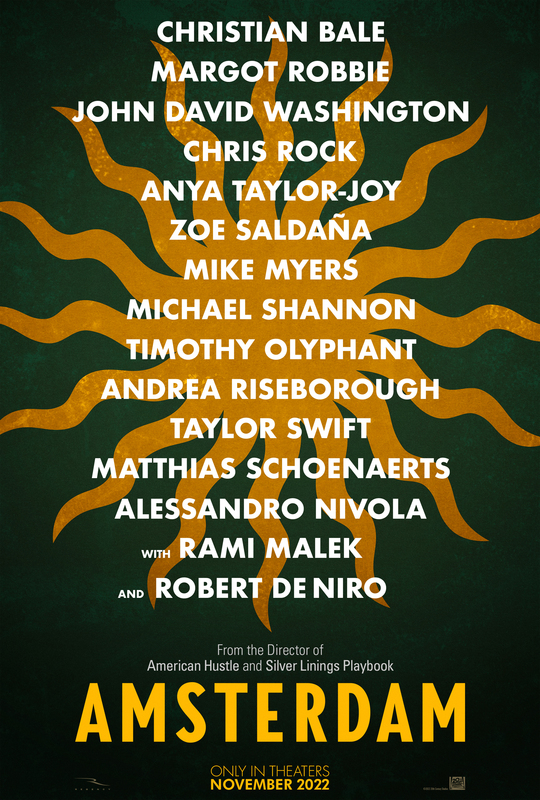 The film is directed by Bob Persichetti, Peter Ramsey & Rodney Rothman and will be released by Sony Pictures on December 14th. 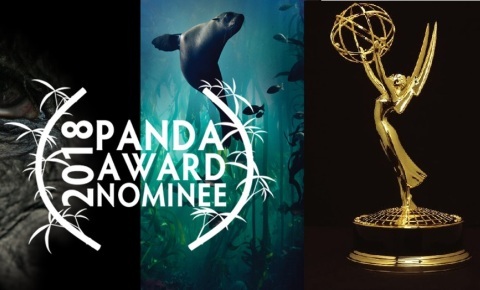 Two of Daniel's recent scores are nominated for Awards: ONE STRANGE ROCK (for Panda) and BLACK MIRROR USS CALLISTER (for Emmy). 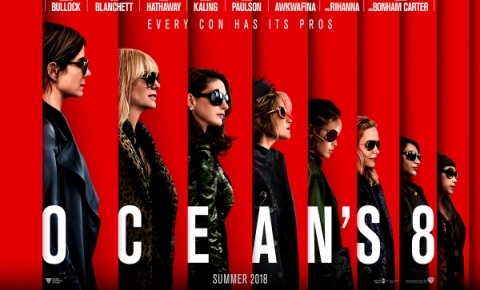 In other news Sony will release OCEAN'S 8 score on vinyl next month and you can pre-order from Amazon. While WaterTower has already released CD-R edition in the U.S., Sony Classical will release pressed CD in Europe on June 22nd. You can check out the tracklist, samples and other details on the project's page and order proper CD from Amazon UK or DE. 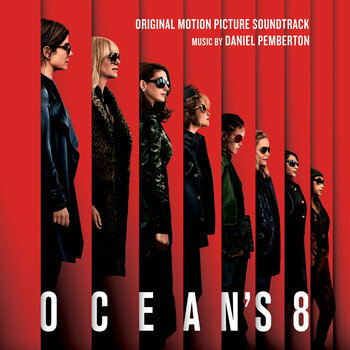 Daniel Pemberton has recently finished mastering his OCEAN'S 8 album at Abbey Road Studios with mixer Alex Wharton and also posted selection of very brief clips from the score, which you can watch on hisTwitter page. Album details coming soon. During his visit of FILM MUSIC PRAGUE Daniel was interviewed by Tim Grieving. You can listen to the interview atKUSC's website (at 13:50) and also watch the rest of Daniel's part of the program on Youtube: All the MoneyPt 1 &Pt 2,Steve Jobs and Gold. 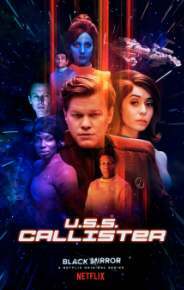 BLACK MIRROR: USS CALLISTER concert premiere took place this past weekend during closing night gala of Film Music Prague 2018. You can watch the Space Fleet track performed by Czech Radio Orchestra conducted by Chuhei Iwasaki below. 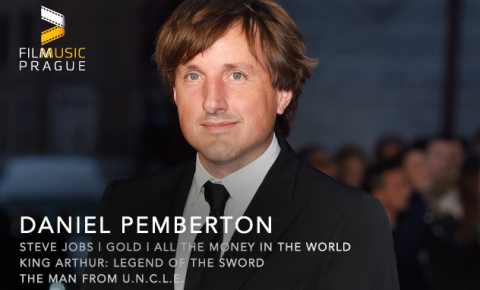 Daniel Pemberton was just confirmed as one of the guests of FILM MUSIC PRAGUE 2018 and he will present selection of his scores during closing night gala. 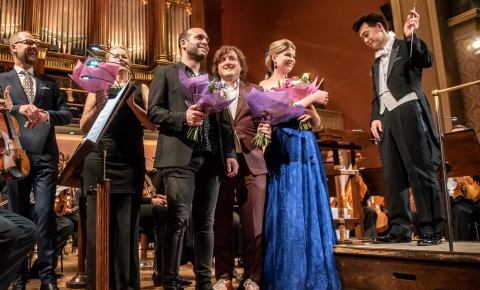 For more information and to get your tickets, visit Film Music Prague. 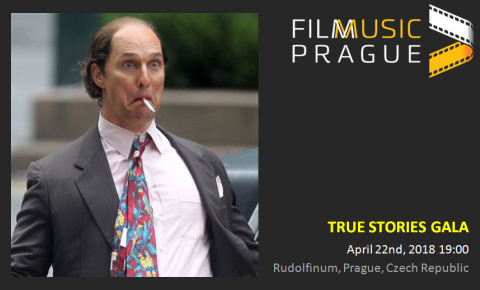 7th Annual Film Music Prague will close next Sunday with TRUE STORIES GALA, which will also include 3 premieres from Daniel Pemberton: STEVE JOBS, GOLD and ALL THE MONEY IN THE WORLD. Tickets and more info are available at festival's website. 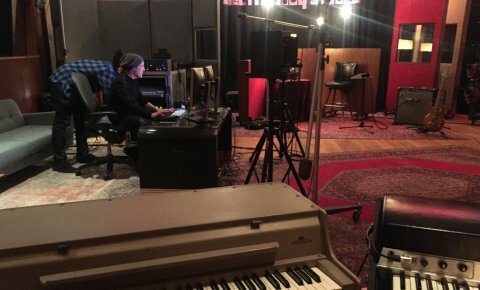 Over the past week Daniel has been recording his score for OCEAN'S 8 at Electric Lady Studios in New York. Check out his Twitter page for various videos (going back to early sessions in January) and photos. The movie will be released on June 8th. 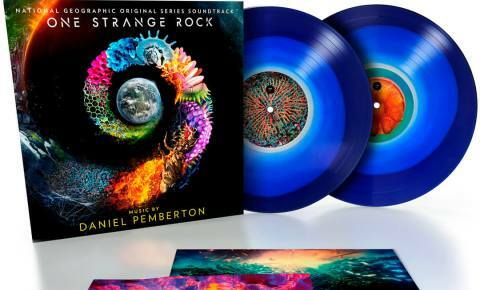 Lakeshore Records will release ONE STRANGE ROCK soundtrack album digitatally on March 30th. For the tracklist, first sample and details regarding this project, visit its page. You can also watch a brief clip featuring a bit of the score here andpre-order. Daniel has been working on the upcoming series ONE STRANGE ROCK. Hosted by Will Smith and produced by Darren Aronofsky, the series tells the story of why life as we know it exists on Earth. Premieres March 26 on the National Geographic. MARK FELT score was released on CD last Friday and is available from Amazon, Intrada and SAE. 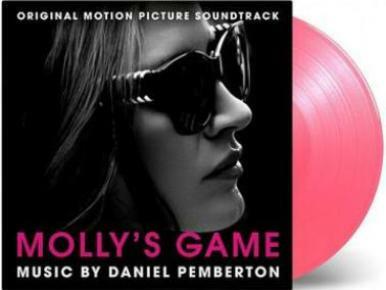 Music on Vinyl will release MOLLY'S GAME LP on March 23rd and you can pre-order your copy from Amazon UK. First 500 copies available as pink vinyl. MOLLY'S GAME is now available through all retailers (both digital and physical). Note that the US edition is a CD-R only while pressed CD is available in the EU. For more information check the project page and watch the UK premiere interview on YouTube. 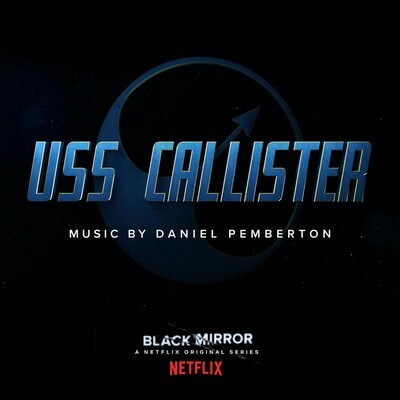 USS CALLISTER soundtrack will be released digitally tomorrow. 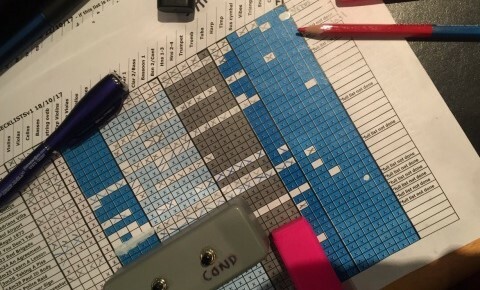 Tracklist and samples have been added to the project's page. You can pre-order the album in various formats from Juno Download. The episode will premiere tomorrow on Netflix. 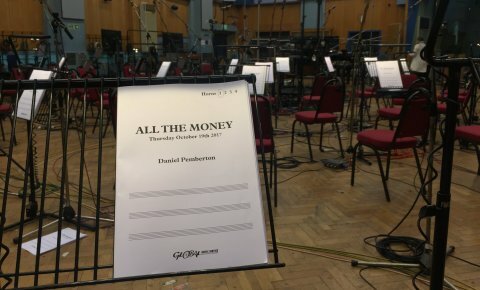 You can now listen to ALL THE MONEY samples on the project's page. The score is now available oniTunes. ( NOTE THATUS RELEASE IS CD-R ONLY WHILE PRESSED CD WILL BE AVAILABLE INEU). Filmtrax will release MARK FELT CD on February 9. Daniel was hired to score upcoming heist comedy OCEAN'S 8 for director Gary Marshall. The women-centric spin-off (Sandra Bullock, Anne Hathaway or Cate Blanchett) of Soderbergh's trilogy will be released by Warner Bros on June 8th. 2018. 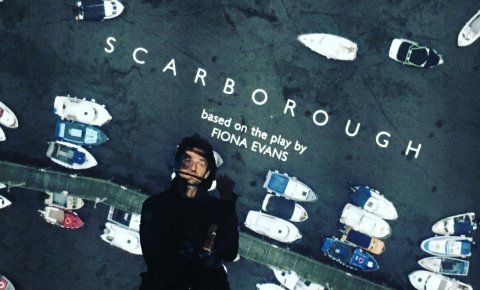 Daniel Pemberton is currently working on his score for upcoming film adaptation of Fiona Evans' play SCARBOROUGH. The movie is directed by Barnaby Southcombe (who also wrote the screenplay) and is expected to be released in 2018. 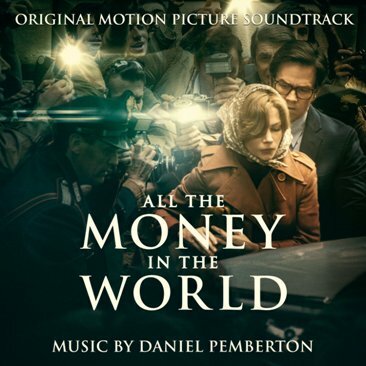 Cover art and tracklist of upcoming ALL THE MONEY... soundtrack have been revealed. Netflix also released trailer and confirmed release date (December 29th) for BLACK MIRROR: U.S.S. CALLISTER. Click on images below for details. 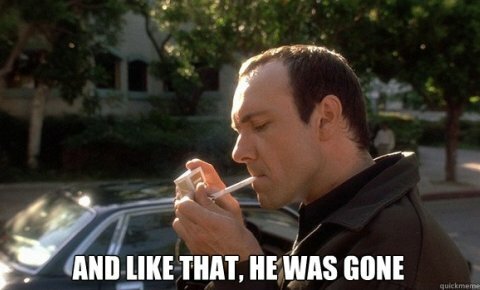 Ridley Scott has finished reshoots of ALL THE MONEY and new trailer has already been released. You can also read an article featuring interview with Scott published by Entertainment Weekly. Sony Classical will release the CD on January 12th..
After recent scandal involving Kevin Spacey it was decided that he will be replaced in ALL THE MONEY... by Christopher Plummer. Reshoots are expected soon. 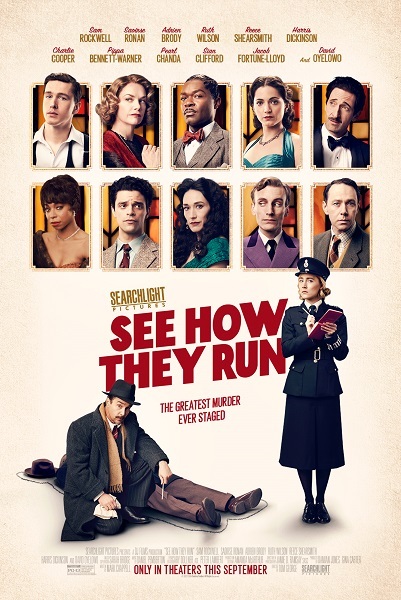 The movie won't be screened at AFI as planned but is expected to premiere on December 25th. 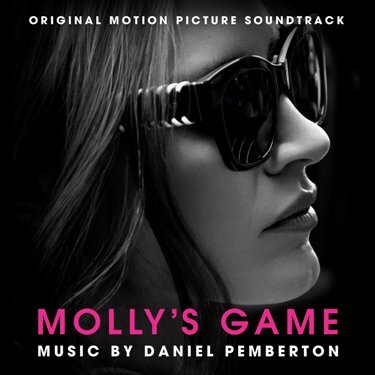 Sony Music will release MOLLY'S GAME soundtrack. Both the movie as well as the soundtrack album have been delayed until January 5th. You can still pre-order the album from Amazon, although it won't ship until next year. 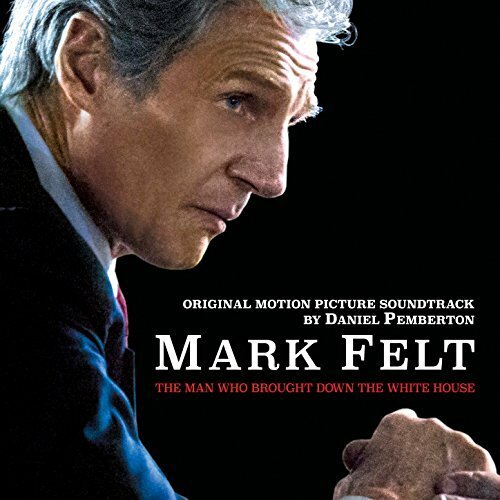 FILMTRAX will release Daniel Pemberton's score for MARK FELT: THE MAN WHO BROUGHT DOWN THE WHITE HOUSE. The album is available to download from iTunes or Amazon. Click on the cover image for samples and release details. (c) 2017-2018 this website created and maintained by Petr Kocanda.